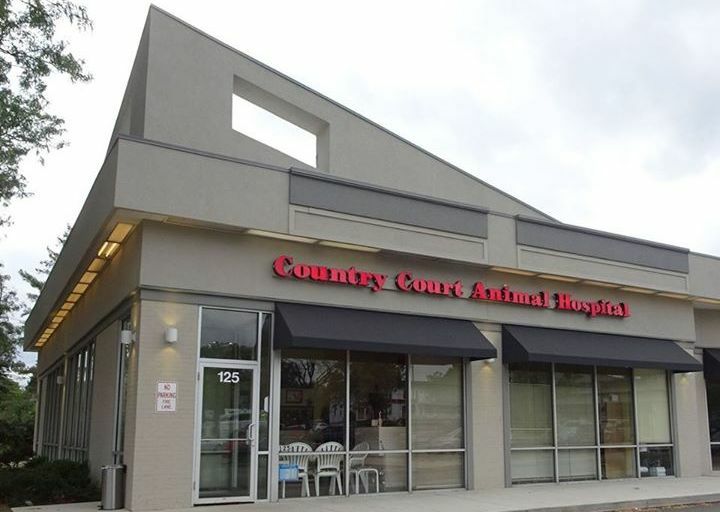 Welcome to Country Court Animal Hospital! Country Court Animal Hospital was found by Dr. Sheree Block in 1991. We've been helping pets and their families from Buffalo Grove, Wheeling, and Arlington Heights for over 25 years. It is Dr. Block's, as well as the staff's, mission to treat your pet as though they were our own; providing the highest quality care. Our Doctors are specialized in preventative care, senior care, and routine surgery. We are committed to providing quality veterinary care tailored to meet your pet's needs, taking into account their breed, age, history, and personality. We also focus on client education, and making treatment decisions that make sense for the pet, as well as our clients. We hope to see you soon! Are you a new client? Show this coupon when you come in! Are you over 65 years old? Are you/were you a member of the Military? We offer Senior and Military Discounts! Show us your State ID or Military ID for 10% all products and services!